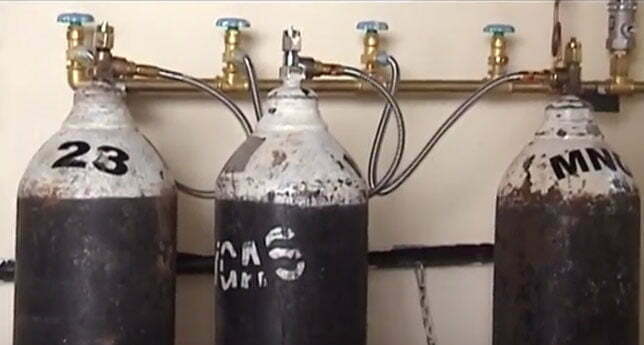 The minister of Health in Charge of General Duties Sarah Opendi has attributed the alleged shortage of oxygen cylinders at Mulago hospital to the health officials, who, she accused of hiding the cylinders. Opendi was today responding to a matter of national importance raised on the floor of parliament by Adjumani Woman MP Jessica Ababiku. 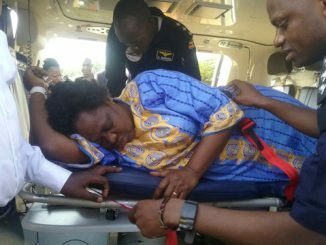 Ababiku narrated that she recently lost a brother who was admitted at the hospital’s casualty ward where only two cylinders were in the ward with several patients denied the service. Opendi denied that there’s a shortage of oxygen at the hospital. She instead blamed the hospital authorities. Opendi insisted that the hospital has enough oxygen. She requested parliament to allow her investigate the matter and report back with a detailed statement. “Allow me to make this statement colleagues, and please understand. Let us not mix two issues. We have adequate supply of oxygen at Mulago hospital. However there may be a problem of those in charge, hiding the cylinders,” said Opendi. 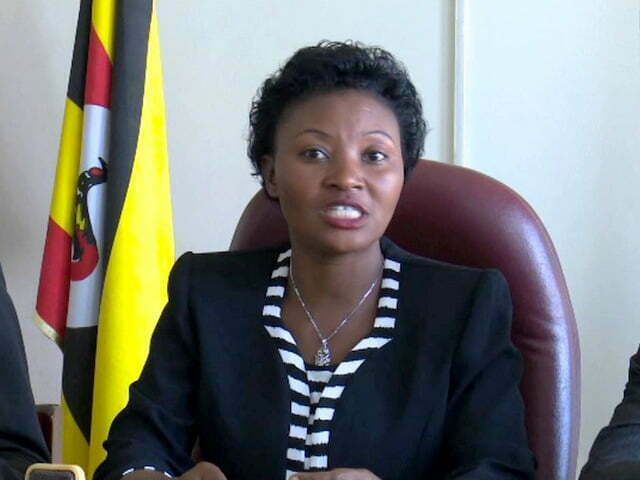 Her statement raised protests from MPs including Rubaga North MP Moses Kasibante and Kawempe South MP Mubarak Munyagwa. “There’s a court case ready between Erias Lukwago Vs the attorney general and Mulago hospital. His relative died, we went to pick the body [and] the reason we were given- seven people died because of lack of oxygen. That case is in court. Honourable minister, I want you to clarify because I’m a member of parliament for Kawempe South and that is where Mulago hospital is and I visit that hospital occasionally. Can you make a clarification. 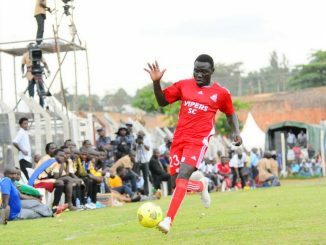 Which Mulago are you talking of?,” said Munyagwa. In 2015, Mulago hospital got a Shs 500 million oxygen plant capable of generating at least 93% of purified oxygen needed at the facility following a donation from The McKinney First Baptist Church in USA. The oxygen machine briefly broke down in April 2016. There are only two oxygen making machines in the country, at Mulago hospital and Mbarara hospital. Speaker of parliament Rebecca Kadaga said that it was urgent for the ministry to ascertain the situation on the ground and for a solution to be found so that no person goes without oxygen at the hospital. Meanwhile, Minister Opendi confirmed that the country has been hit with shortage of medication for HIV/Aids patients especially Septrin but confirmed that final plans are under way for Global Fund to release $4 million that would be used for the purchase of drugs in the country. This was after the Nakaseke North MP Lutamaguzi Ssemakula tasked the minister to explain the shortage of ARVs in Nakaseke hospital that has left lives of over 600 patients at risk.